Raised on old school country mixed with a passion for hard-edged rock, singer/songwriter John “HOSS” Halsell leads the San Antonio, Texas based outfit HOSS. After several years of fronting a number of South Texas rock bands, 2000 saw Halsell opt for a most unexpected career change as he walked away from music completely and enlisted in the United States Army. After completing his military commitment, including 2 combat tours, the desire to create music again slowly came back. 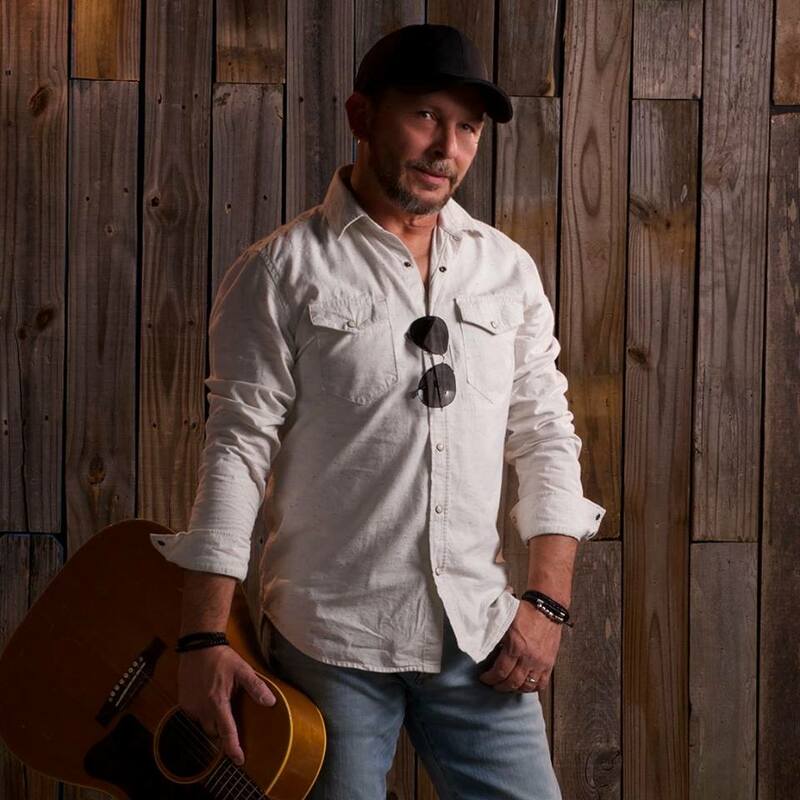 Never forgetting his mother’s request that he write and sing country music, Halsell began writing songs that not only fulfilled her wishes, but were inspired by everything from country classics like Hank Williams and Johnny Cash to rock acts like Mötley Crüe and Def Leppard…and all things in between.